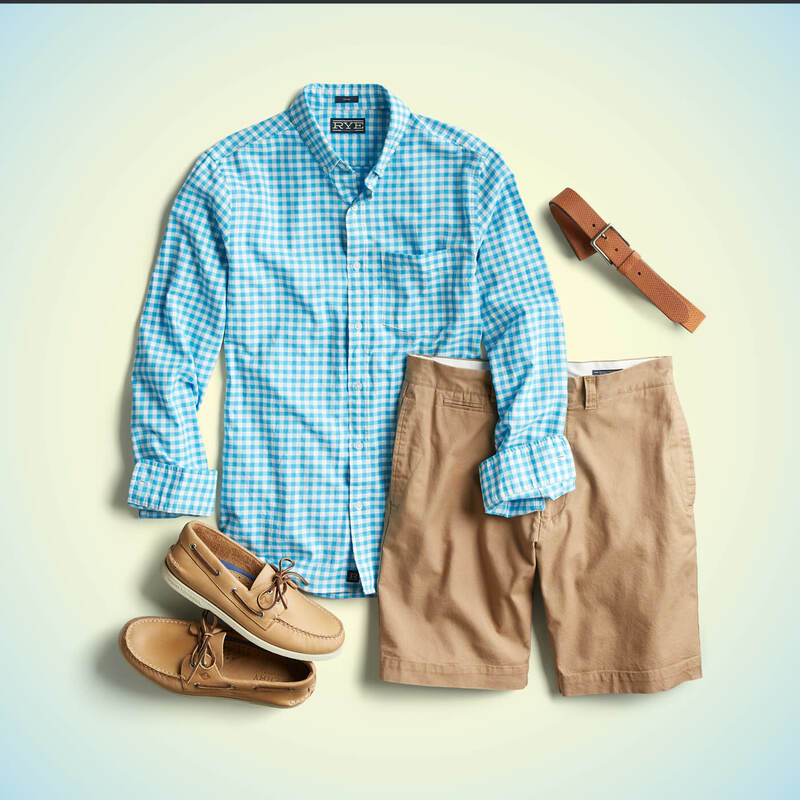 Spring has sprung, and you know what that means—March Madness brackets, Easter egg hunts, and a whole new combination of wardrobe options to choose from. 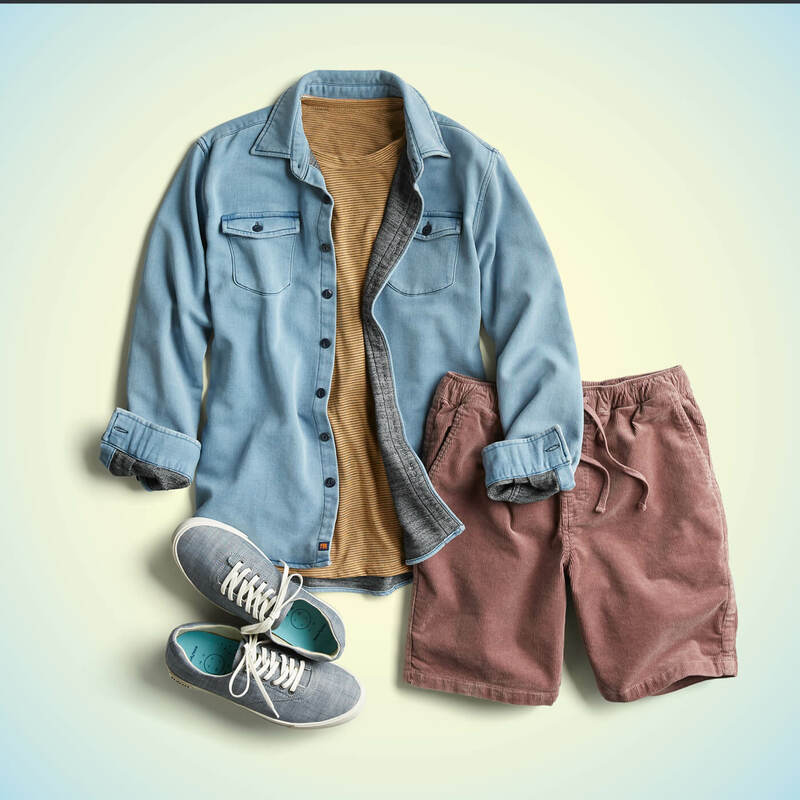 Spring style gives you the opportunity to wear brighter colors and patterns while choosing functional clothing that will help you stay comfortable as the weather heats up. 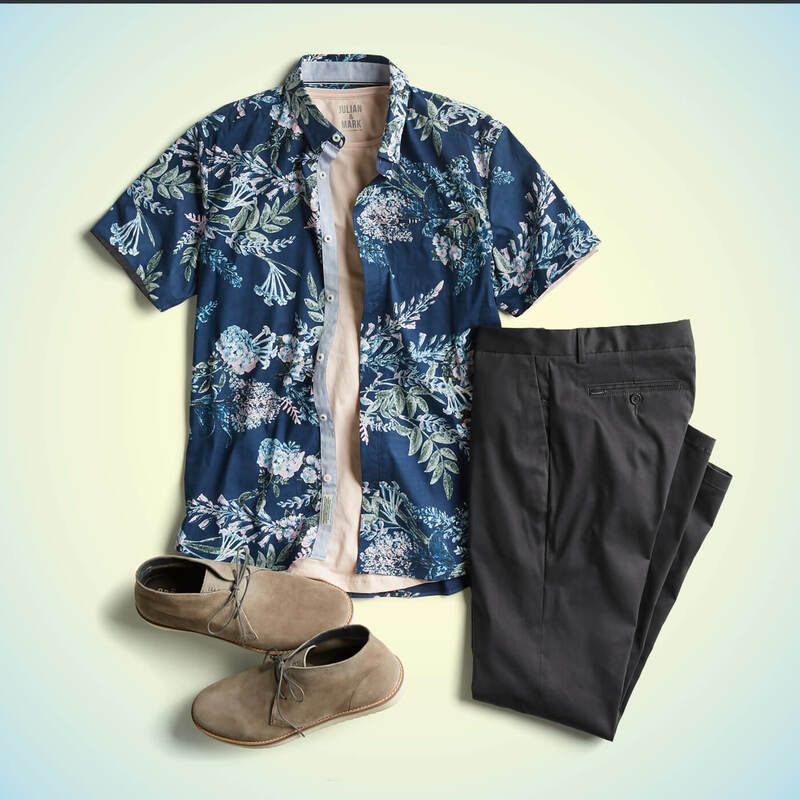 Take a cue from these four spring outfits and you’ll be leaping into spring in style. 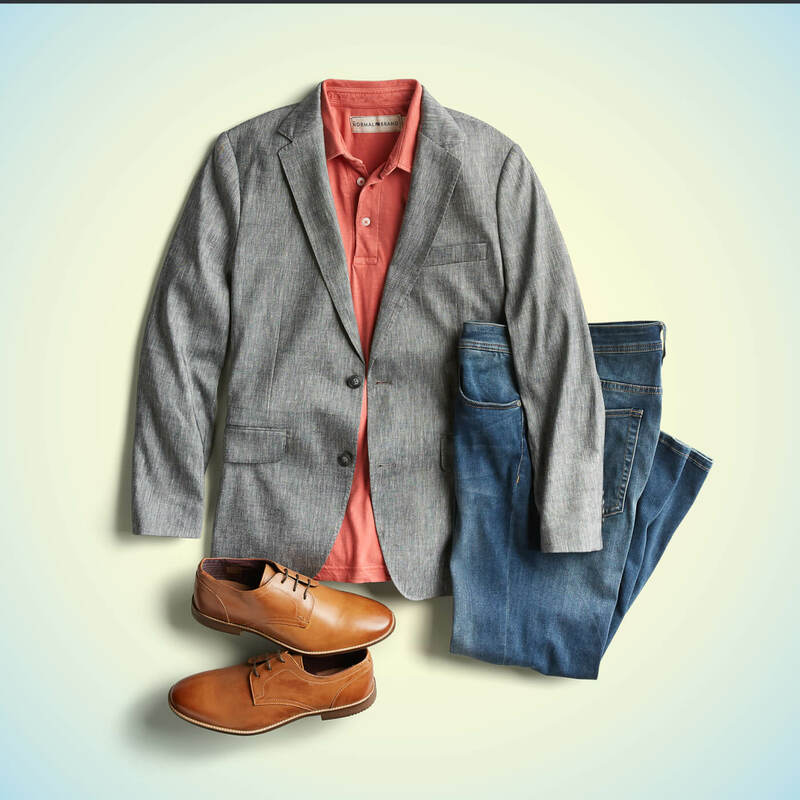 Ask your Stylist for spring outfits to fit your personal style.